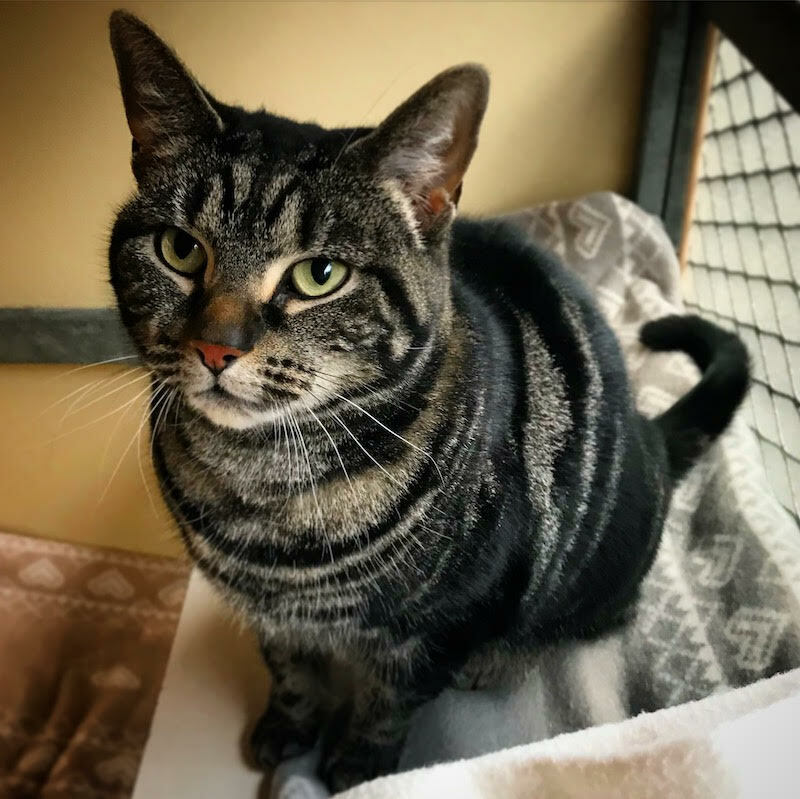 Muffin came to us after her previous owner could no longer look after her due to a change of circumstances. 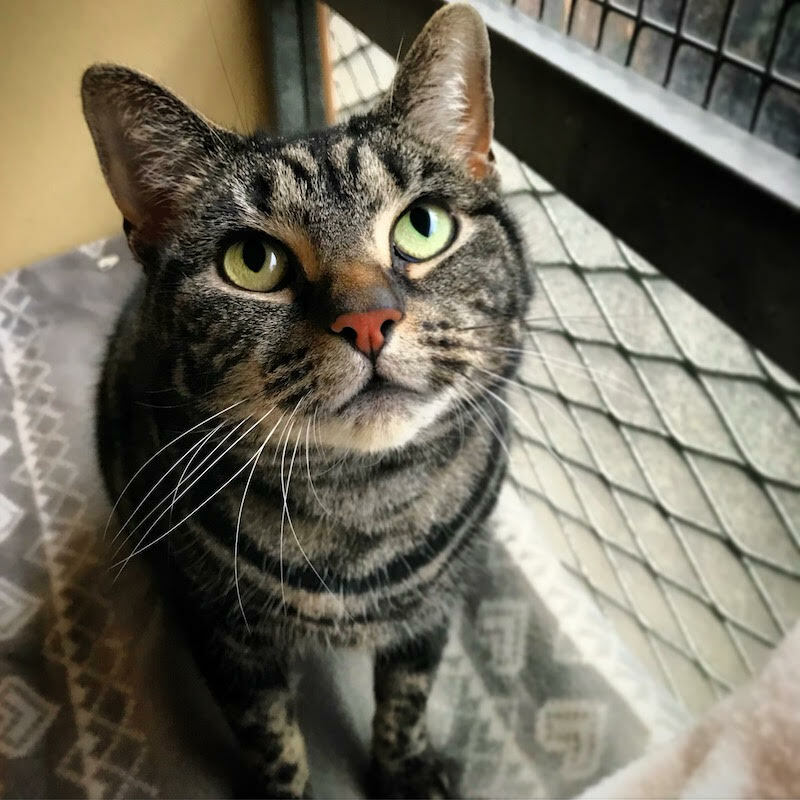 She is a beautiful friendly girl who loves to be around people but she is not a lap cat, she would rather sit alongside you than on you! She has been vet checked and is microchipped, neutered, vaccinated and had flea and worm treatment, all ready for her new home.